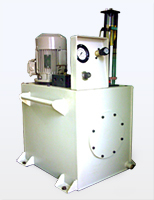 Hydraulic power pack includes hydraulic components selected from the wide range high technology systems mounting for ease of maintenance and Installation. 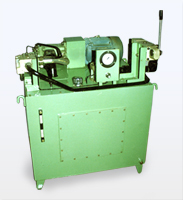 Our power packs manufactured are minimum noise level and completely satisfy all safety aspects. Fully customized for continuous operation and are built to withstand any environments and critical applications.